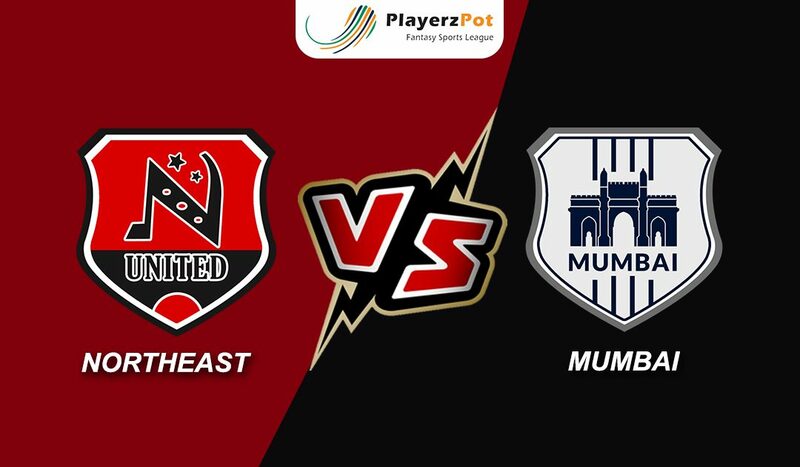 Mumbai will play host to NorthEast to commence the Top 4 challenge at the Mumbai Football Arena on Wednesday. Although the host faced two defeats in February against Jamshedpur and Goa, they still managed to give Bengaluru their first taste of defeat. In both the defeats, Mumbai was able to score in the 75th minute, this is where the problem of weak defence lies. The attacking has been decent but the shoot passes are where the team is currently lacking. Mumbai is currently on the 2nd place with 27 points. The team is lacking with a good form as Subhasish Bose is still injured and Lucian Goian is still suspended. Probable Line-ups: Amrinder Singh, Sauvik Chakrabarti, Marko Klisura, Anwar Ali, Vignesh D, Bipin Singh, Raynier Fernandes, Milan Singh, Paulo Machado, Rafael Bastos, Modou Sougou. NorthEast has been surprising since the beginning of ISL. They started off to surprise everyone with their dominating performance and later they continue to surprise everyone with their disastrous performance. NorthEast have managed to clinch only one win since the end of November. Their defence has been raising questions amongst the fans ever since the injury of Komorski. Although after the signing of Panagiotis Triadis, they are slowly falling into place during the crucial moment where top 4 are in a jitsy to win, NorthEast is slowing off. Their best strikers Bartholomew Ogbeche and Federico Gallego still couldn’t do any magic for them. Probable Line-ups: Pawan Kumar, Reagan Singh, Mato Grgic, Gurwinder Singh, Robert Lalthlamuana, Rowllin Borges, Jose Leudo, Panagiotis Triadis, Federico Gallego, Lalthathanga Khawlhring, Bartholomew Ogbeche. Both the teams stand against each other with strong attacking skills. This will be a close call with a draw.